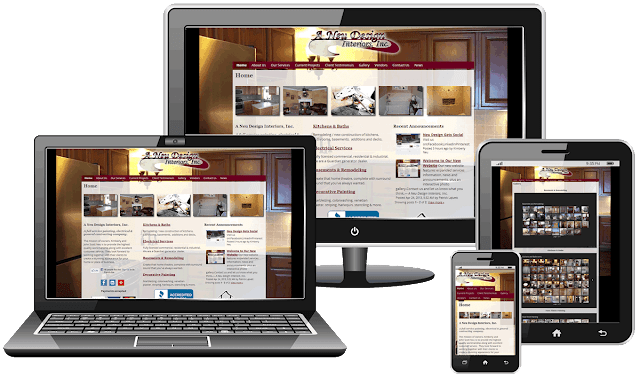 Digital Marketing Tips for Small Business: Google Sites Web Launch for A Neu Design Interiors, Inc.
Google Sites Web Launch for A Neu Design Interiors, Inc.
A Neu Design Interiors, Inc. hired us to redesign their company website. 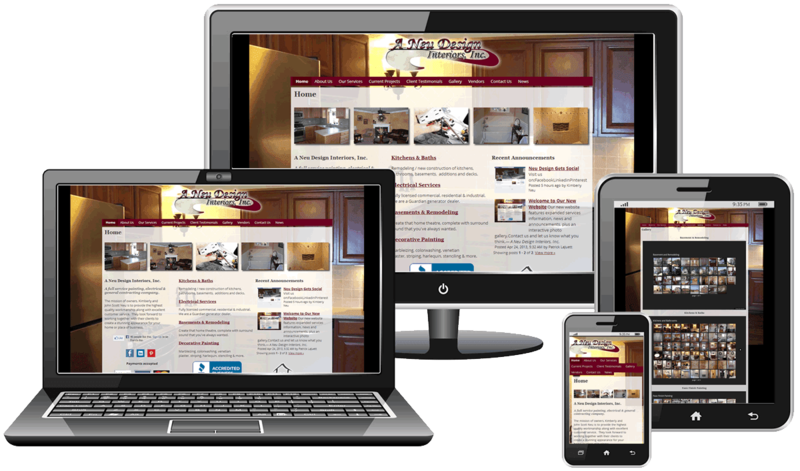 Their primary requirement was to have an easy to manage website that showcased their home remodeling work. 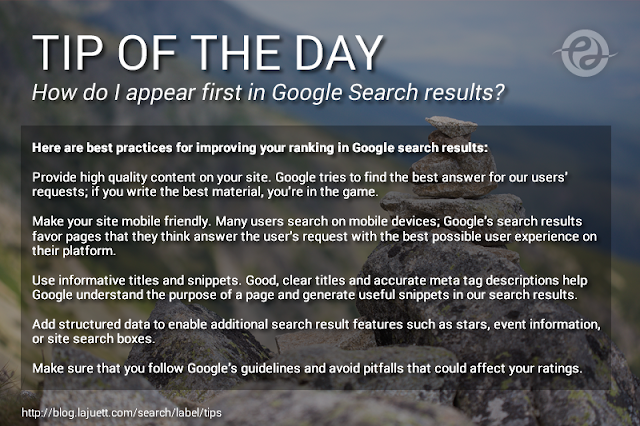 Long-term they hope to attract quality leads by implementing a search optimization strategy, centered around social media and content-rich blogging.